Is Money Moral?– The answer, and its impact, may surprise you. 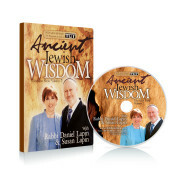 Are You With Me?– Two Hebrew words for with inspire successful living. Psalms’ Opening Act– What is King David’s crucial message? 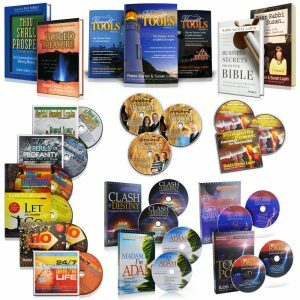 Curse Management– We all face challenges. Let’s not add to them. For many years, Rabbi Daniel and Susan Lapin have been on a mission to make ancient Jewish wisdom accessible to all. 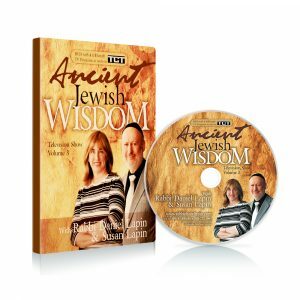 Going beneath the surface of Scripture, they bring Biblical verses to life as they explore the original Hebrew wording and share lessons from over 3,000 years of oral transmission. 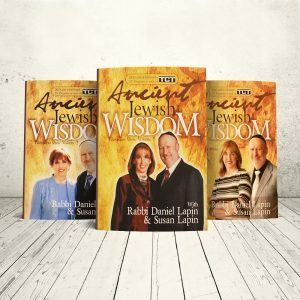 After receiving a tremendous positive reaction to the first DVD collection of four of their favorite shows, Rabbi Daniel and Susan Lapin picked four more show to make available on this DVD. 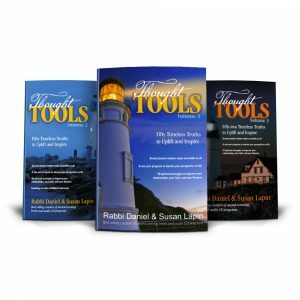 Join the thousands who have benefited by watching these shows and applying the practical, real-life messages to their own lives.